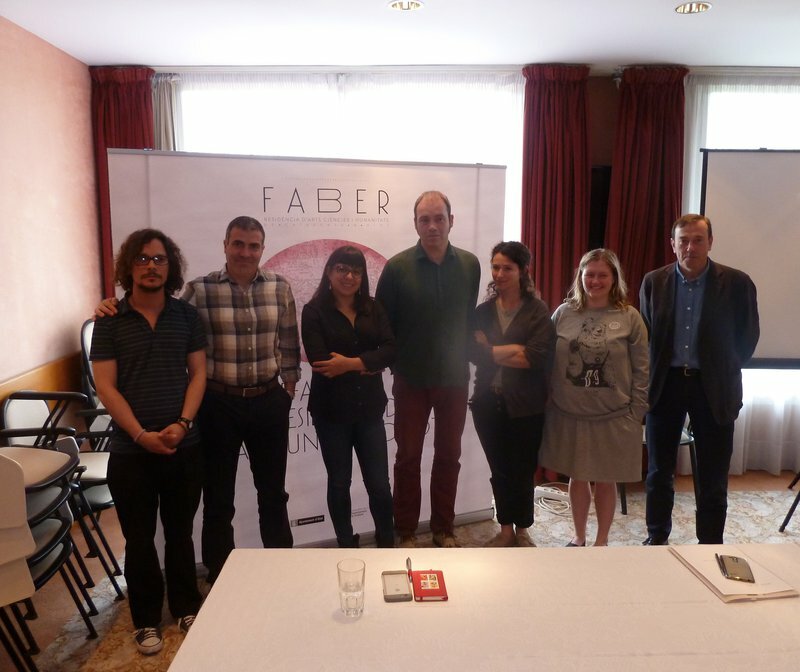 From 15 to 30 May Faber hosts professionals working on new directions that journalism is taking. The Catalan journalist Guido Cengiarotti has talked about journalism and fake news Castell d’Estela institute (Amer). Margarita Khartanovich gave the students a 1-hour lecture on whether a blogger can be considered a profession nowadays and what the best ways are to use the Internet to build a successful career. The emergence and spread of Internet and social networks have caused a great effect on the media and the concepts in which journalism of the last twenty years has developed. Carles Palacio and Helena Roura, membres of SomAtents, journalists group, gave a workshop to Photography’s students of Escola d’Arts i Disseny d’Olot in the context of their stay in Faber.